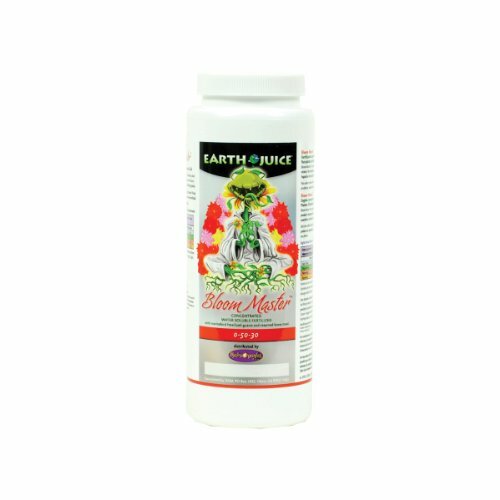 Concentrated Water-Soluble Plant Food With Marinebird Fossilized Guano And Steamed Bone Meal. 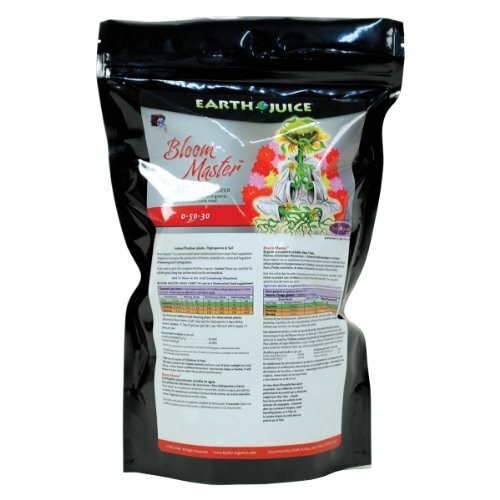 Bloom Master Is A Concentrated Water-Soluble Bud & Bloom Plant Food Supplement Designed To Increase The Production Of Blooms, Essential Oils, Resins And Fragrances Of Flowering And Fruiting Plants. 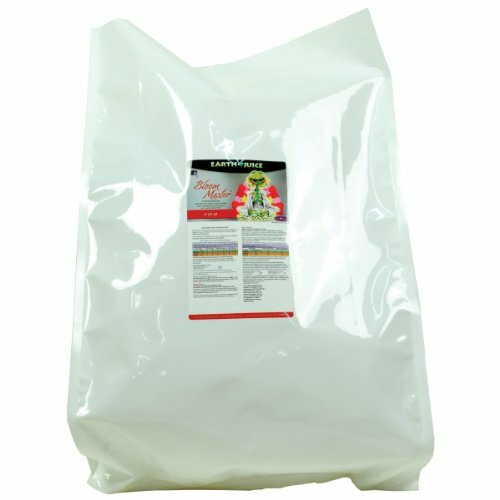 To Be Used As Part Of A Complete Fertilizer Program. Caution: Please Use Carefully For Little Goes A Long Way And Too Much Can Be Non-Beneficial. Indoor/Outdoor Plants. Hydroponics & Soil.